Recently, its 15.6-inch version of the product line has been suddenly updated and is quietly launched on the official website. The newly-launched 2019 version of the Xiaomi Mi Notebook 2019 15.6-inch version is equipped with a 1080p full HD screen, equipped with the eighth-generation Intel Core i5 processor, standard DDR4 2400MHz expandable dual memory slot. The biggest highlight is the choice of 256GB, 512GB two-capacity SSD, which changed the previous embarrassing situation of only 128GB SSD. Among them, the i5/8GB/256GB main model, priced at 3,999 yuan, the first batch of rice noodles can enjoy 200 yuan discount, the hand price is only 3,799 yuan. For those who have limited budgets but need a large screen, it can be said that the 4k price segment is more worthy of the all-around notebook. The absence of a logo on the A side seems to have become the tradition of the full range of Xiaomi notebooks. The 15.6-inch version of the 2019 Xiaomi notebook in our hands still uses this classic A-side logo-free design. The face is made of frosted metal, which gives the entry-level product a good texture, but the other three sides are plastic. Looking at the B side, the 15.6-inch screen is one of the highlights of this Xiaomi Mi Notebook 2019. The larger size gives a larger view, and it also comes with HD anti-glare, the resolution is 1920×1080, 178°. Wide viewing angle, daily drama to watch the movie screen is also delicate and rich, we will show in the test link on the color gamut, contrast, and other aspects. The 18 frames with more obvious widths still have no change in the 19 models, which are limited by the cost and cannot be avoided. In fact, it is not unacceptable after actually getting started, not to mention the price level of around 4K. There is a camera at the top of the screen, and there is a row of microphones on the side of the camera 2, which can meet the needs of ordinary video conferences and video calls. Look at the C-face, the plastic cover, but the details are in place. 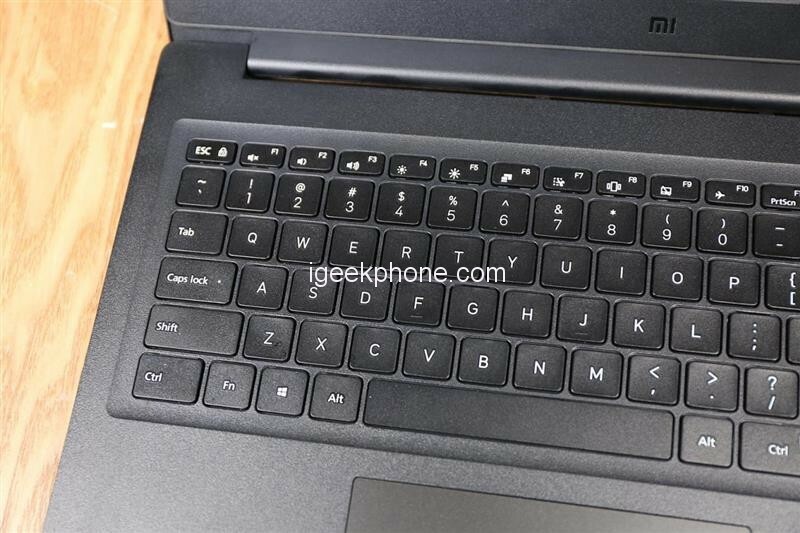 In addition, because of its large enough size, Xiaomi Mi Notebook 2019 also has a full-size keyboard with a small keyboard. The keyboard feel is basically acceptable, the author thinks that the most worthy of praise is the independent digital keypad that is more than the average notebook. The convenience of the keypad mainly appears in the scene where the market needs to input text when working on the file. This design can be said to be very practical for those who go to work. The 18th is exactly the same as the 18th, which is not limited to thin and light. I have to say that the interface is very complete, and neatly listed on both sides of the fuselage, there are three USB, a standard HDMI, power, 3.5 mm headphone port, even the card reader is not less, the network cable interface is also in. It completely eliminates the trouble of carrying any patch cords and docking docks. In terms of heat dissipation, due to the large internal space of the fuselage, it can be assured. 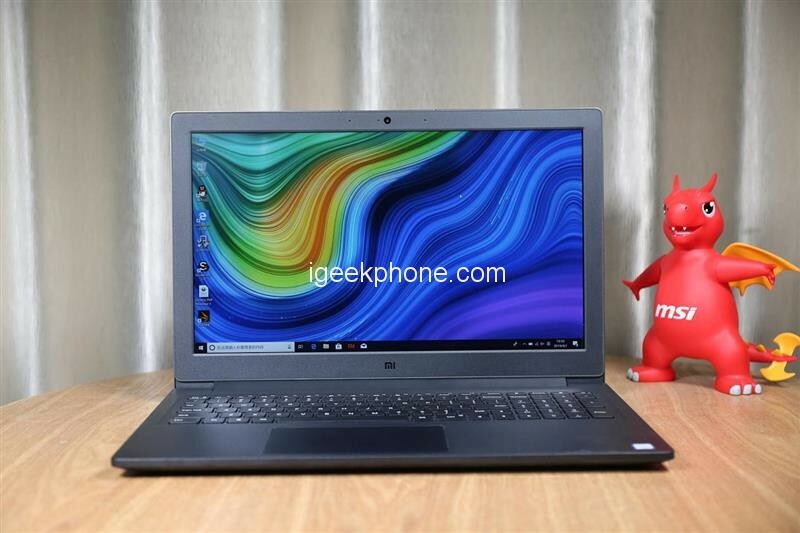 Looking at the D-face, this Xiaomi Mi Notebook 2019features a dual fan and dual air outlet design, and the interior is a 2+2 heat pipe layout. In addition, there is dual 3W high power large cavity, we can also notice that it has Dolby Audio virtual surround sound blessing from the back cover. In addition, the factory pre-installed Win10 home version, genuine Office family and student version, boot activation can be used directly. 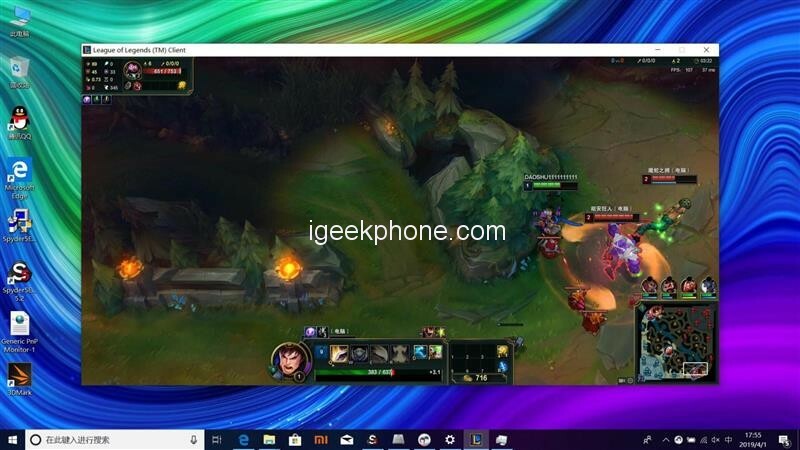 Just like the 2018 model, the Xiaomi Mi Notebook 2019 is equipped with a large 15.6-inch screen with a display size of 344.16×193.59mm. 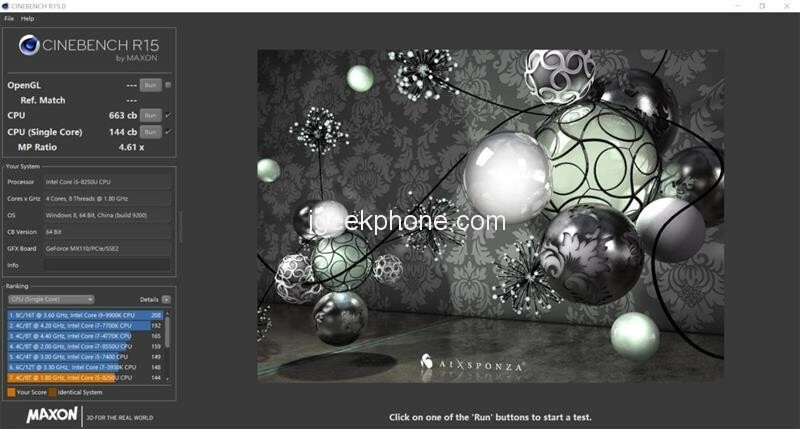 More specifically, the screen is a FHD full HD screen with a resolution of 1920×1080 (142 ppi). Wide viewing angle from 178°, 250nits brightness. But it’s not clear how the color gamut quality, brightness, and contrast of the screen, so with this problem we carry out the next screen test. 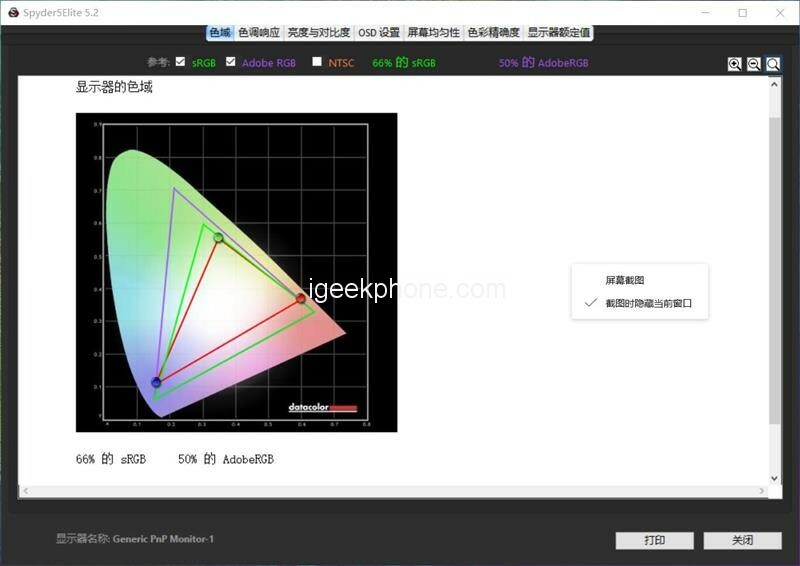 The measured screen has 66% sRGB color gamut and 50% AdobeRGB color gamut, which is quite satisfactory. Of course, such a quality screen is more in line with the positioning of its entry-level notebook. Screen brightness is an important indicator for measuring the screen of a mobile phone. When people look at the screen, they hope that the higher the brightness, the better, which will bring more beautiful pictures and better details. We measured the maximum brightness of this screen as 217nit. As long as it is less than strong light, this brightness is enough to see what the screen lock displays. On the other hand, the contrast at 25% brightness is as high as 56790:1, and at the most common 50% brightness, the maximum contrast is 770:1, which basically meets any and previous expectations. The meaning of laptops is portable, lighter and thinner notebooks have always been the goal of consumers and PC manufacturers, but for a long time, thin and high performance at both ends of the balance can only compromise each other. 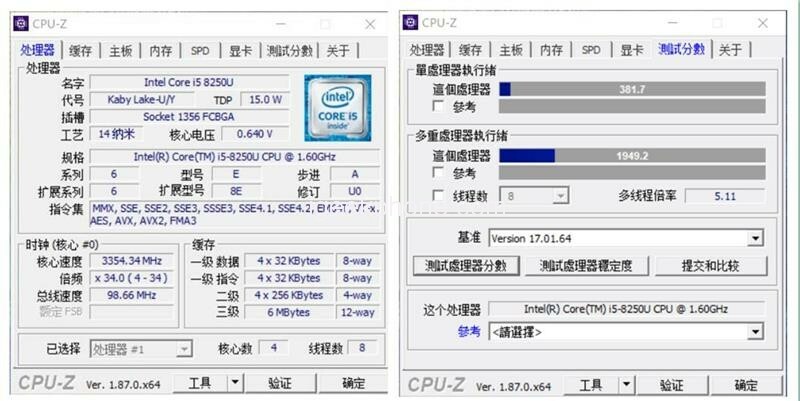 Until Intel introduced the ultra-low-power eight-generation Core i5-8250/i7-8550U processor, it is comparable to the performance of the desktop processor and the power consumption as low as 15W, finally solved this problem and was adopted by a large number of manufacturers. For entry-level notebooks, price/performance is an important prerequisite that cannot be avoided. 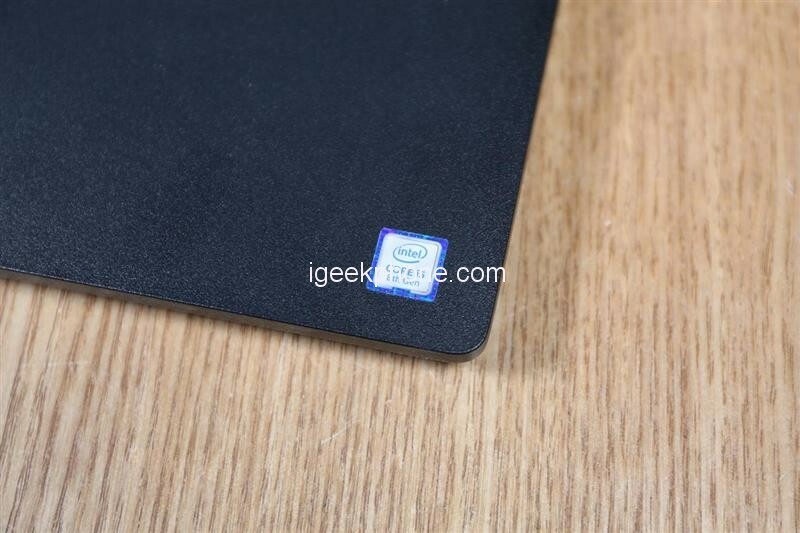 The i7-8550U has powerful performance but is expensive. The i5-8250U belongs to the i5, but it is a quad-core and eight-thread design as the 8550U. The biggest difference is that the full-core frequency is 3.4GHz, which is 300MHz lower than the 8550U, and the performance can reach 90% of the latter. The price is about 1,000 yuan cheaper. Therefore, for users who are looking for a price/performance ratio, the i5-8250U is the best choice. 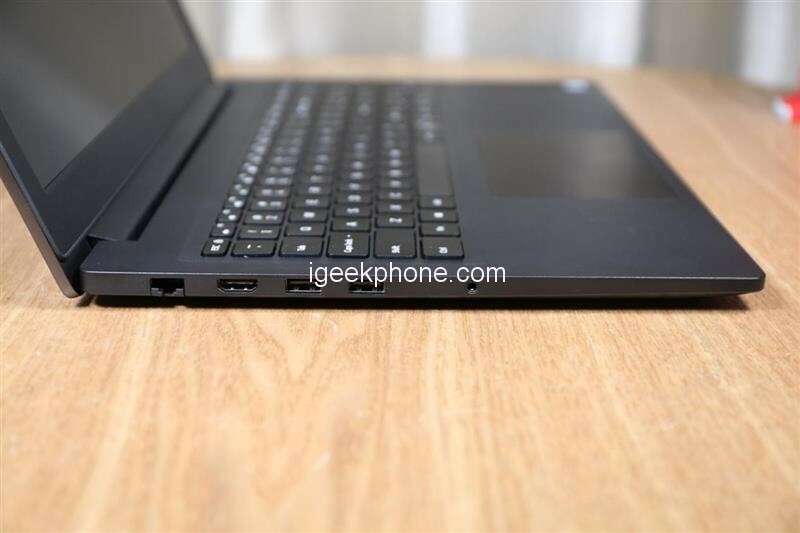 The Xiaomi Mi Notebook 2019 we received is the i5-8250U model. The single core score of Xiaomi Mi Notebook 2019 is 381.7, and the multi-thread score is 1949.2. 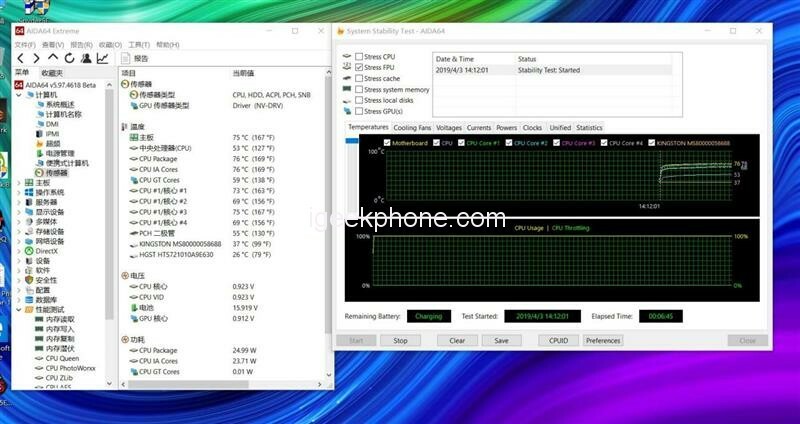 The single-threaded score of Xiaomi Mi Notebook 2019 is 144cb, and the multi-threaded score is 663cb. The chess test score of Xiaomi Mi Notebook 2019 is 12723. Compared with the 2018 model, the biggest change in the new 15.6-inch version of the Xiaomi Mi Notebook 2019 is the addition of a 256GB high-capacity SSD (another 512GB is available). It is well known that SSDs wake up and read more quickly than traditional mechanical hard disks. In addition, this notebook also reserves HDD expansion card slot, standard DDR4 2400MHz expandable dual memory slot, up to 32GB memory capacity. In the AS SSD Benchmark, we directly select the 10GB test. The total score of this SSD is 654. The sequential read and write is over 488MB/s, 136MB/s, 4K random read 23MB/s, and random write 41MB/s. In the CrystalDiskMark test, the sequential read and write speeds reached 520MB/s and 483MB/s respectively, which can meet the needs of SSD performance for daily use and basic office entertainment. 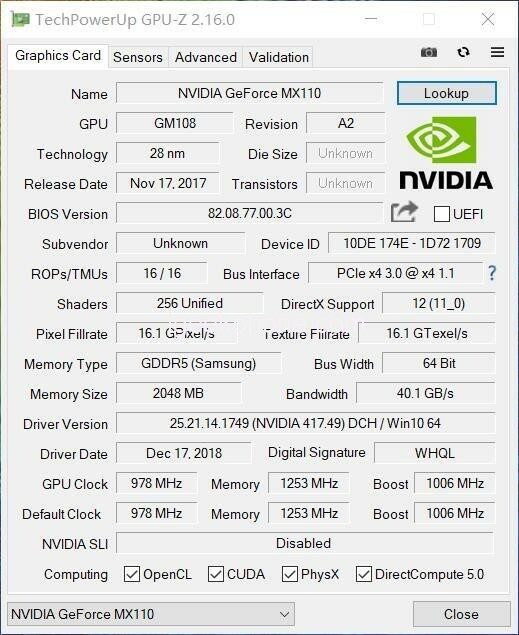 As can be seen from the screenshot of GPU-Z, the base frequency of this MX110 is 978MHz and the Boost frequency is 1006MHz. Before the MX110, it has been ridiculed by users to “unplug the single display to improve performance”. The parameters of this MX110 positioning are indeed relatively junior and entry, but there is no need to ask too much at this price. Next, let’s see how it will perform, and whether it is so rumored. 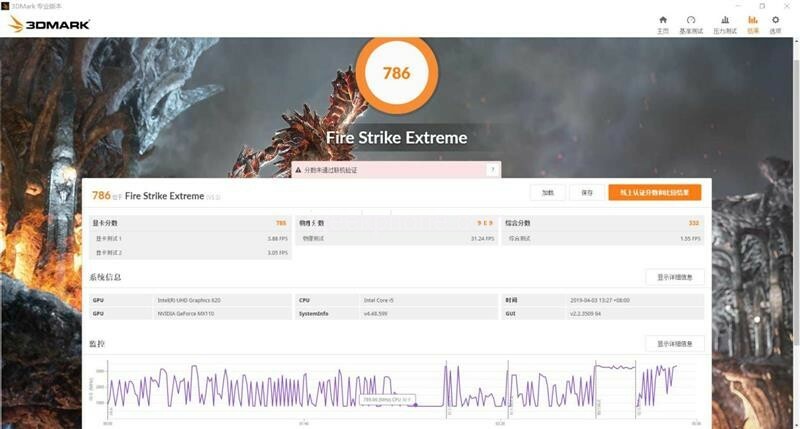 In the 3DMark Fire Strike Extreme test, the MX110 has a graphics score of 785, a typical entry level. The actual test results are basically satisfactory, and their positioning is getting started, but after all, as a stand-alone display, it is still stronger than the mainstream nuclear display. The video options are all set to high, and the frame rate of 133FPS is just started when the game starts. The game is about 100FPS, and the operation can be kept smooth during the game. We have already said clearly in the appearance part, in terms of heat dissipation, due to the large internal space of the fuselage, the double fan and double air outlet are designed, and the interior is 2+2 heat pipe layout. It should be easy to handle when the CPU or graphics card is fully loaded. In addition, this notebook is mainly used for office, audio-visual entertainment, and other scenes. The game performance is not a selling point. Therefore, I only use AIDA64 FPU for CPU baking test. 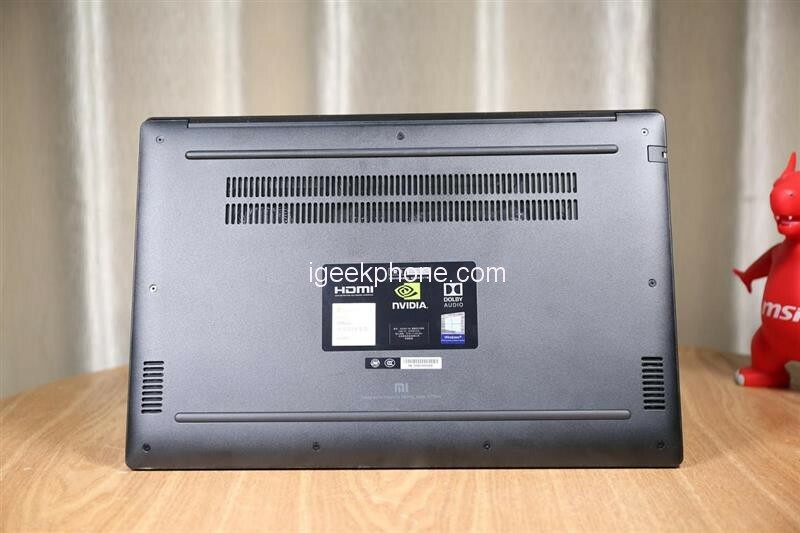 In the AIDA64 FPU 20-minute baking machine, the temperature has not been higher than 76 degrees, indicating that the cooling system of this Xiaomi Mi Notebook 2019 can meet the extreme working requirements of its processor. The Xiaomi Mi Gaming notebook in our hands has a built-in lithium polymer battery with a capacity of 40Wh. In terms of endurance, we use PCMark8 for endurance testing. When the test is closed, other processes are turned off and the screen brightness is adjusted to 50%. In the Workmark mode of PCmark 8, the battery life of 4 hours and 47 minutes was measured. The usage scenario simulated by this model is the working environment and can be used as a reference for office workers. Not all notebook products need to be MacBook and other standards, in addition to the ultimate high-end notebook computers, there should be reliable low-cost entry-level products to serve the corresponding people. 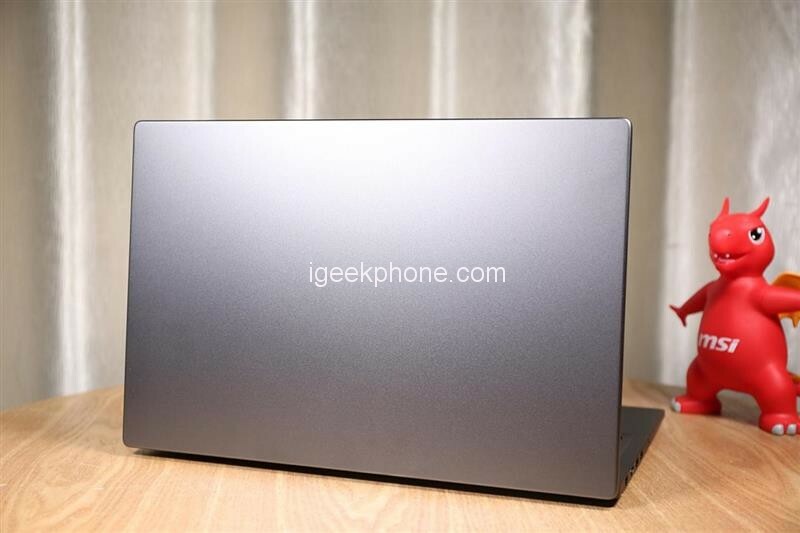 In our opinion, the 15.9-inch version of the 2019 model of the Xiaomi Mi Notebook 2019 has achieved the quality that should be at this price, and gives the configuration that can meet the price. The first is the combination of eight generations of i5 and 8G memory and 256G/512G SSD to ensure the smoothness of daily office software, which is the biggest change compared to 18 years ago. And the main i5/8GB/256GB models will start on March 28th at Xiaomi Mall, Xiaomi Home and other platforms and channels, and the price will be 3999 yuan ($595.27). The first batch of redmi can enjoy 200 yuan discount. The hand price is only 3,799 yuan ($565.50). At the same time, the i5/8GB/512GB pre-sale price is 3,999 yuan ($595.27). Such a configuration and price combination is also a typical increase without increasing the price. In addition, during the redmi festival in April, there will be a series of 2019 spring upgrades, such as Xiaomi Mi Notebook 2019 Air 12.5”, Air13.3”, Pro 15.6”, etc. The holders of the currency will be able to pay attention to it at that time. Need to say that in our tests, we also found that it also has some small slots that the notebook computer can’t avoid at this price point – a more conspicuous screen border, except for the A side using all metal plastic materials The phone, which has a lot to do with cost and positioning restrictions, can be accepted in the case of cheaper parts. 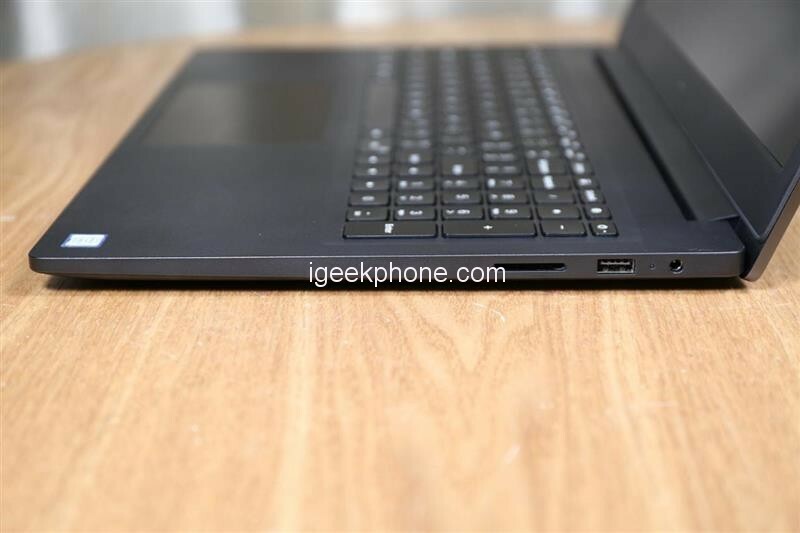 In general, the longboard of the 2019 model of Xiaomi Mi Notebook 2019 is still much longer than the small slot that has no effect on daily use. The notebook may not be the best at the same price, the best appearance, but the integration is very balanced. The price of 4K price segment, even 3799 ($565.50) can be reached without the high purchase threshold. For most people, the purchasing pressure is very small, which is a reliable choice for office workers and students who need large-screen office learning and have a small budget. Next Article Xiaomi Mi9 Vs VIVO IQOO Review: A Practical Experience For a Month to See Which Is the Best Choice?